Mike: A double header to be sure, this is our firstPrimula tea review, and our first flower tea reviewas well. 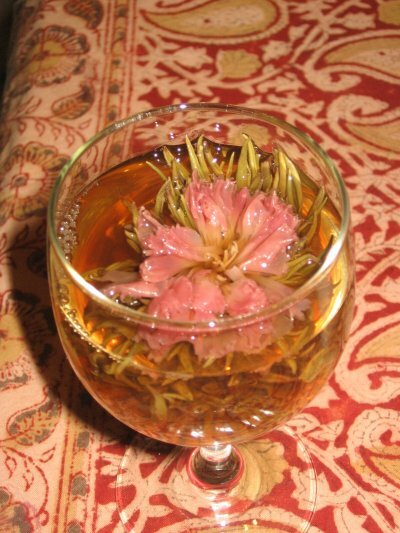 If you don’t know, flower teas, also known as blossom teas, are balled flowers you place inside a clear steeparatus. 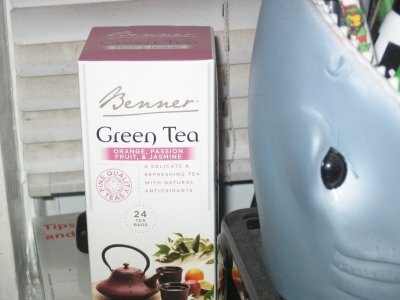 Mike: Benner tea is a brand of tea available at your local Aldi. I’m normally a fan of Aldi, good store wth inexpensive prices on a huge variety of groceries. 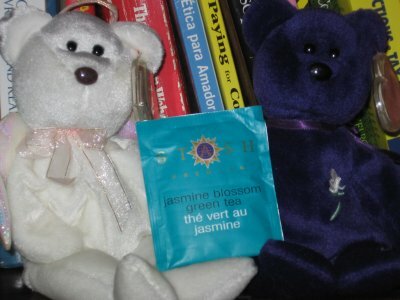 Dax: Stash Tea makes a marketing statement by adding the word “blossom” to their Jasmine green tea, and what a statement they make. 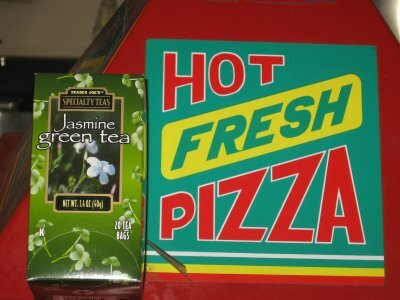 Dax: Trader Joe’s Tea reaches a new all-time high with their Green Tea with Jasmine. 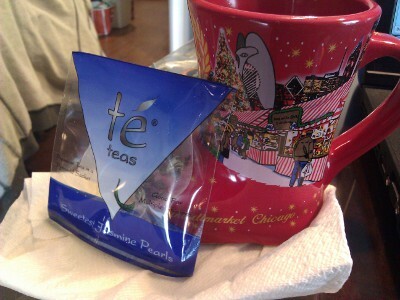 Trader Joe’s Tea reviews have been a great addition to the pages ofTeaAmigos, and man have I been satisfied with their taste. 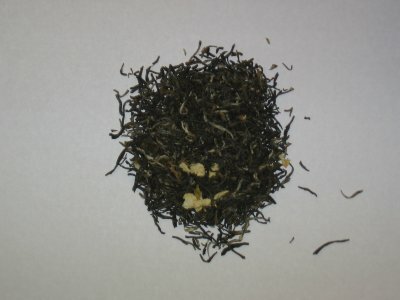 Dax: Hyson Tea reviews are frequent, and so are the unique flavors. 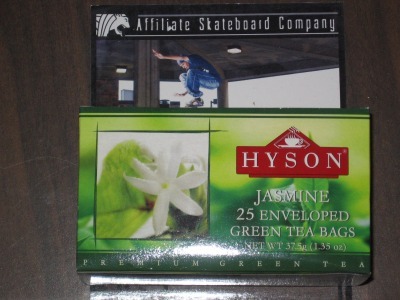 Jasmine green tea fromHysonkept the trend alive. 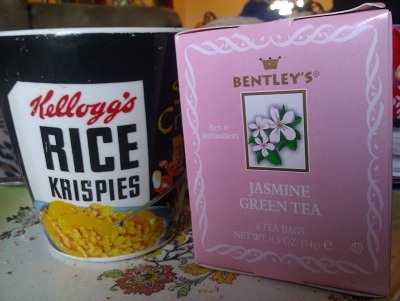 Mike: I’d been drinking this delicious Jasmine Teafor about a week at work when I decided it might be worth sharing the joy that is Coffee and Tea Exchange Jasmine tea loving. My dad decided to steep the beast in a tea-press. 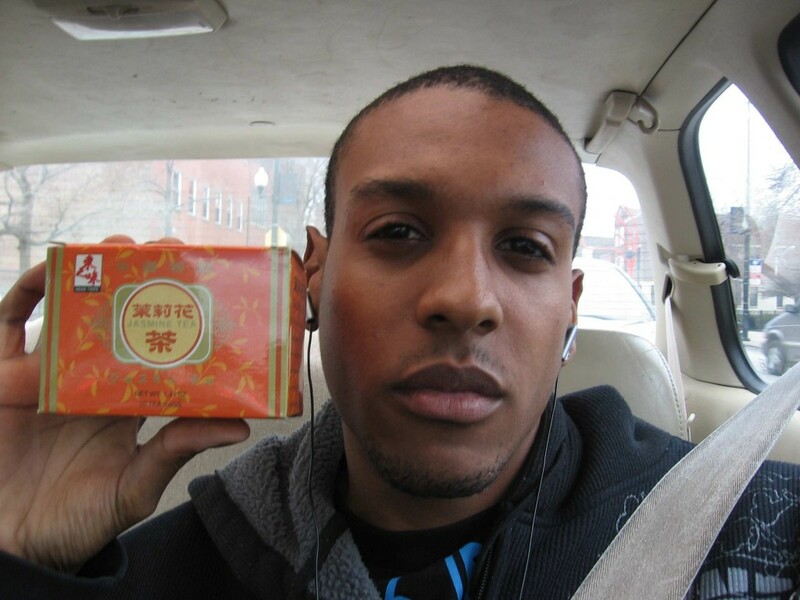 Mike: Fledgling teasans reading this tea reviewmight not know what Jasmine Tea is. That’s ok. I was once in your shoes.